Rapid technological advances in digitalisation, data and analytics have been reshaping the landscape. Rapid technological advances in digitization and data and analytics have been reshaping the business landscape, supercharging performance, and enabling the emergence of new business innovations and new forms of competition. 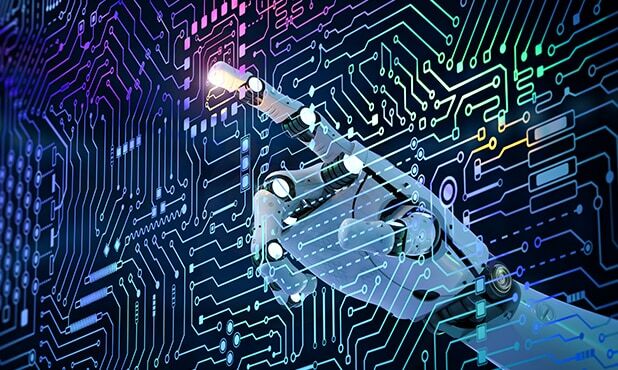 At the same time, the technology itself continues to evolve, bringing new waves of advances in robotics, analytics, artificial intelligence, and machine learning. Given these rapid technological advances, the question for companies now is how to integrate new capabilities into their operations and strategies, and position themselves in a world in which this can upend entire industries. We work with a variety of clients, from global corporations to Private Equity and Venture Capital-backed high-growth, entrepreneurial businesses, to support the strengthening of Board, CEO, and Senior Leadership talent globally.